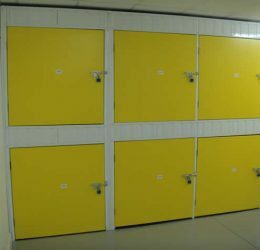 Lockers are an excellent idea as they maximise your floor space and are extremely popular with students. 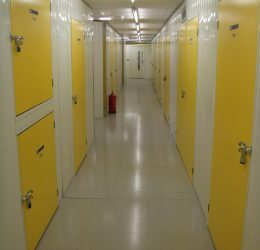 As part of our service we supply lockers that are built to match the unit providing uniformity to the design and layout. We are totally flexible and work towards ensuring complete customer satisfaction. 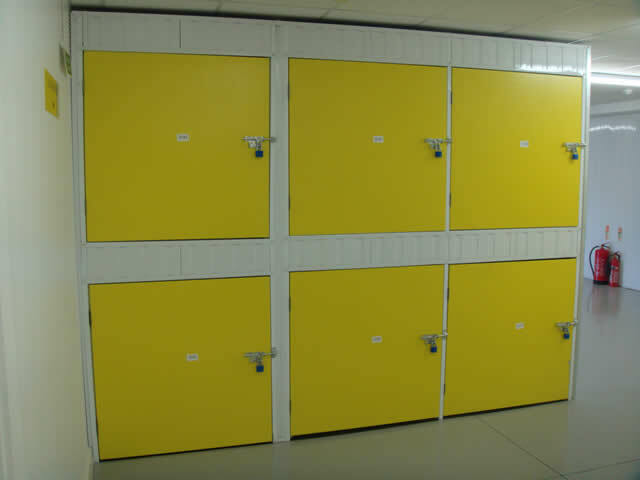 Locker systems are available as part of our service and are also available in numerous variations of formatted panels to make your system more individual to your requirements. 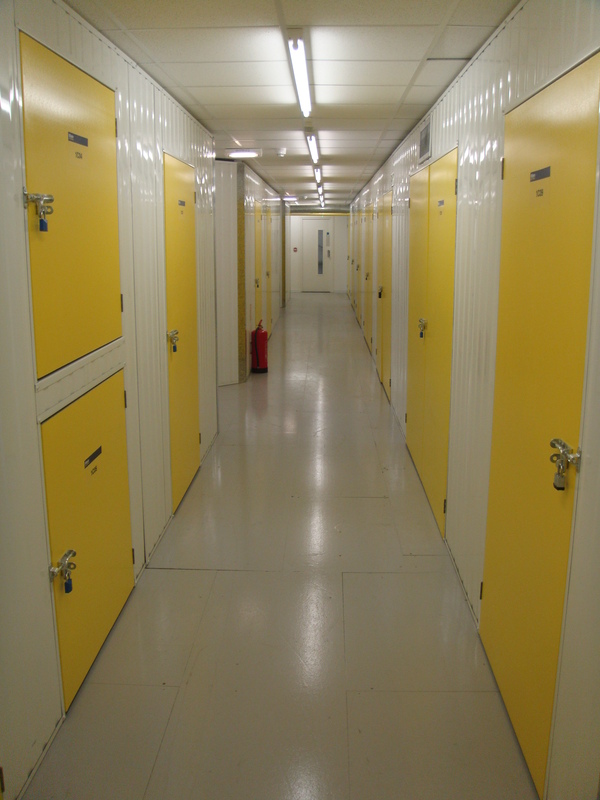 They can be easily moved about and are perfect for building into these wasted space areas. They can also be stacked up to three high, depending on the height of the building. 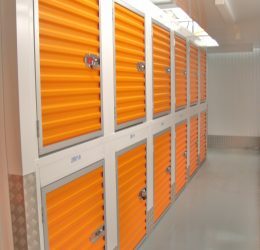 The doors can also be matched with the rest of the units. 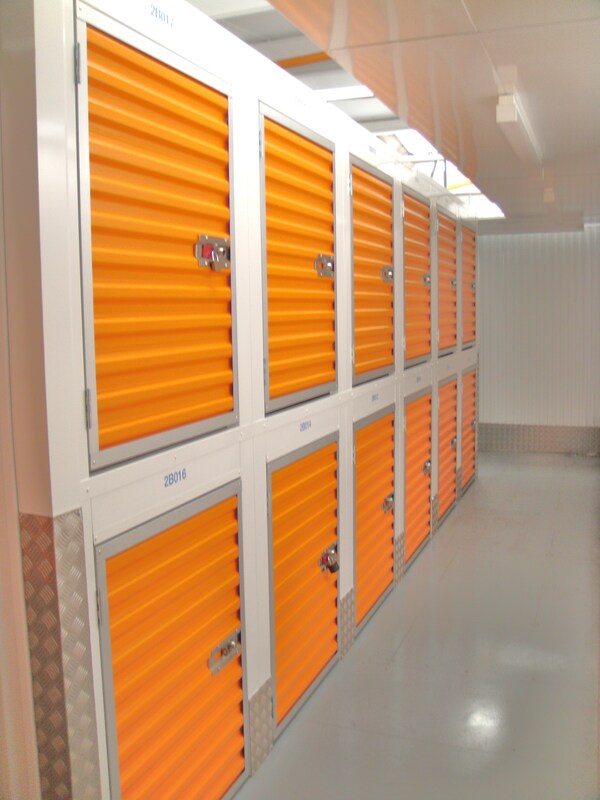 Lockers can offer added rentable space to any facility, and pay for themselves very quickly. Fit them behind stairwells, in oversized hallways, or stacked together in unrentable units.